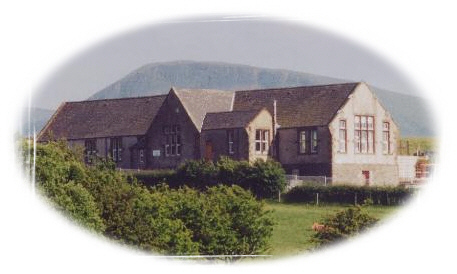 Our small, rural school is located by the village of Kirkland, near Rowrah, 3 miles out of Frizington and 10 miles from Cockermouth, just off the main A5086 road. We are surrounded by open countryside and beautiful views across to the Ennerdale hills, providing us with an inspirational environment for outdoor learning. an enclosed sports area/playground, an Early Years outdoor area and a separate nursery/toddler group play area. We offer a warm, welcoming, caring environment, often commented upon by visitors to the school, and our expectations of learning and behaviour are high. Our curriculum is broad, balanced and carefully planned to meet the needs and interests of our children whilst deepening their knowledge and understanding of their own locality; a main feature of our work is the number of out-of-school opportunities we offer our pupils. We cater for children aged from 2-11 years and, if needed ,we are able to offer wrap care before and after school. We warmly welcome you to come and visit us and meet our friendly team of staff; just contact the school office to make an appointment.